It seems that the number of e-commerce platforms is growing day by day, and if you want your online store to do good and get to the next level, choosing the most suitable platform for your niche will be very crucial. However, due to the fact that there are actually a lot of e-commerce platforms to choose from, how do you know what is best for your business needs online? How can you be sure that you get for your money? or the technical support if needed. In this post I can only display some online store e-commerce platforms, but still remains a ton of other ones. It will usually take you to find a cheap service, and then go with it, but such a process can be very costly on the road. Here are 15 electronic trading platforms that i have personnaly used myself in the past or i’m still using now; some others are friends’ recommandations. 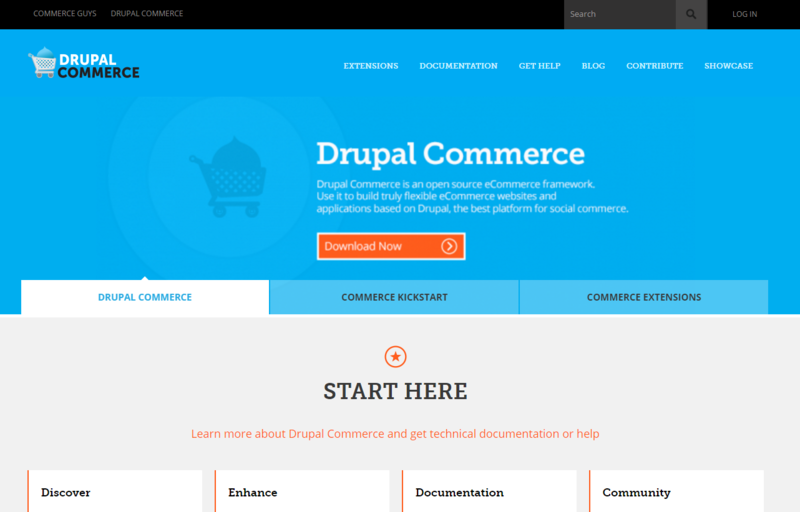 As one of my e-commerce open platform, the most popular among users of Drupal, Drupal Commerce is a flexible and easy to use platform. 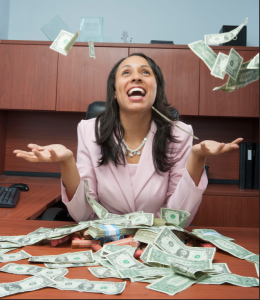 It is easy to use the system and some complex payment models, such as those based on pre-registration processing. Whether you are looking for simple e-commerce solutions, and you can fill it with third-party plugins, Drupal Commerce is a viable solution as long as you use the Drupal content management platform. 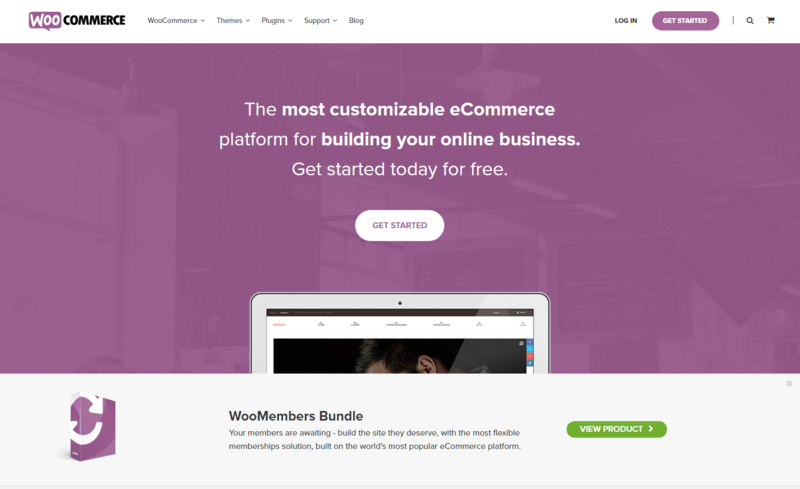 Widely regarded as a leader in e-commerce code open platform for WordPress, WooCommerce has a large community of users and is growing rapidly. Full integration with WordPress makes it very easy to install and manage, which is one of the main reasons why, for retailers like Cupcake Studio EcoKitty, it became their platform for e-commerce open source first choice. 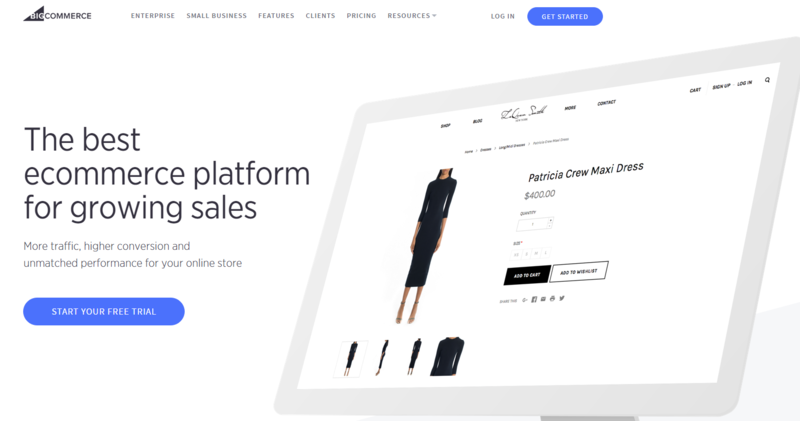 BigCommerce is one of the easiest platforms to use e-commerce. All you need to know about their characteristics is explained. So, the complete novice can understand what to do. They are among the most affordable in the industry with low installation costs and low monthly fee, but do not know a lot for services and functionalities that you’ll get from them. 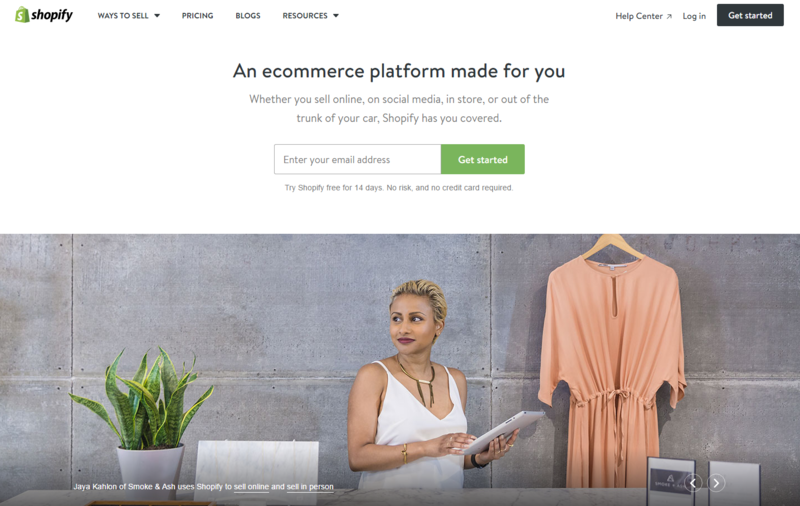 Shopify is my best choice among the best e-commerce softwares out there, you can quickly and easily have an up and running online store and start making sales within 1 day (YES! I said 1 day). The entire e-commerce software contains an online store, payment processing, web hosting, website builder, marketing and analysis tools, third-party integration and much more. 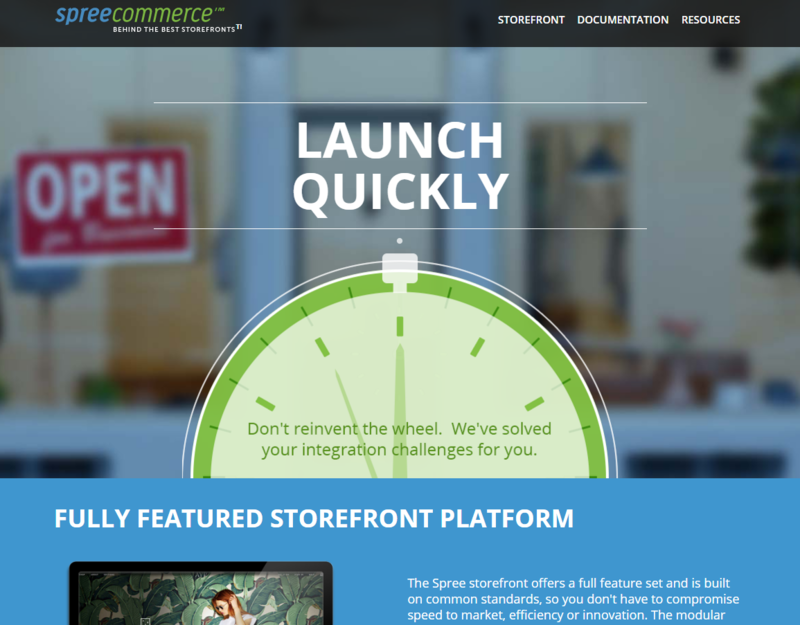 One of the latest e-commerce platform, Spree is based on Ruby on Rails. With the modular platform and its small learning curve, it’s very easy to configure and update functionalities. Therefore it is not surprising to find a reputable retailer, such as 3D and Nutrisystem robotics among the main partners. Most extensions are Spree self-supporting instead of independent developers, which is required, and especially useful when timely updates. OsCommerce is one of the most reliable platforms for e-commerce in the last fifteen years of open source. With more than 7,000 extras created boards available for the platform, you can enjoy a wide range of design changes and improve the look and functionality of the store. With owners of more than 260,000 stores, developers and service providers, osCommerce provides an extensive support network that serves as an excellent means if something goes wrong. 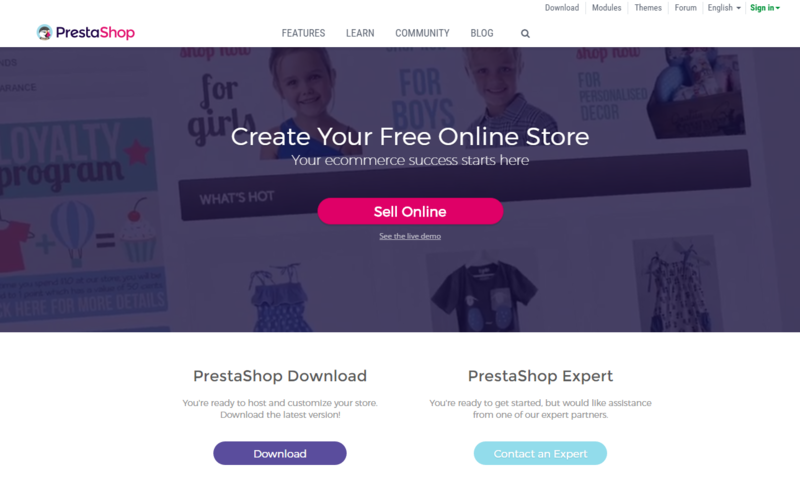 The amount of work into creating a store that PrestaShop does for you: you can download a self-hosted version or a fully hosted, so you can determine your own level of technical control (both are free). If you really want to customize your site, you need to buy models or other difficulties and delve into the code. With more than 250,000 stores using the e-commerce platform, PrestaShop is very popular because of its ease of use. For those who think that developing a website is a difficult task, Zen Cart is a customized solution, with its easy installation, customization, and management features. 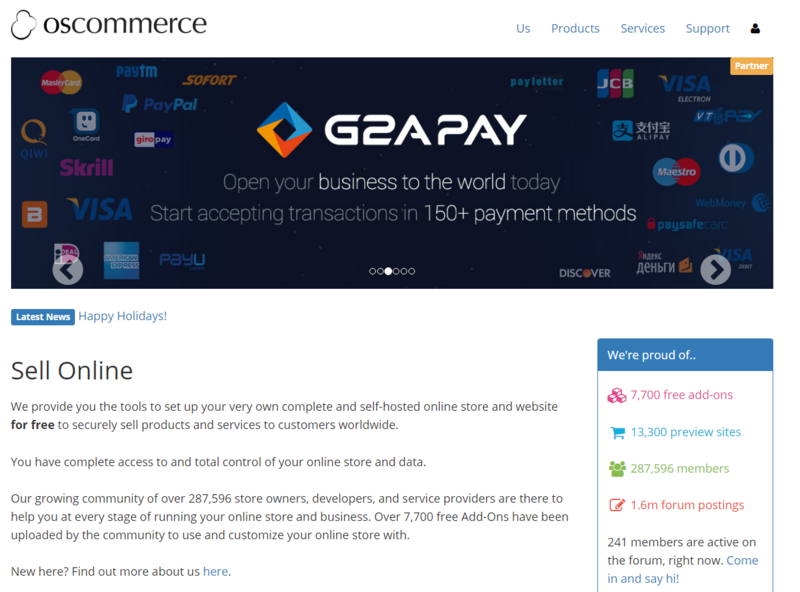 This e-commerce platform is popular among developers. It comes with all the essential features to design an effective e-commerce portal. On the other hand, if someone wants to stand out from the crowd, many Zen Cart in supplements are available. 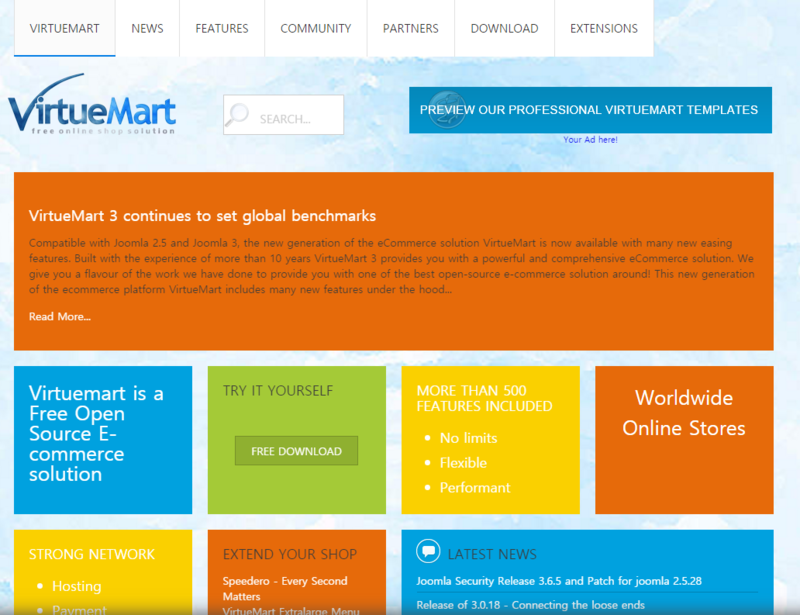 VirtueMart is an open e-commerce platform, a complete source that only works with Joomla (content management system open source). Distributed under the GNU( General Public License), the framework is written in PHP and it is very easy to use and customize. It also provides the appropriate designation for both categories and meta descriptions, what is required for a search engine friendly website. A number of other features, which are responsible for managing the problem without an online store, are also available. 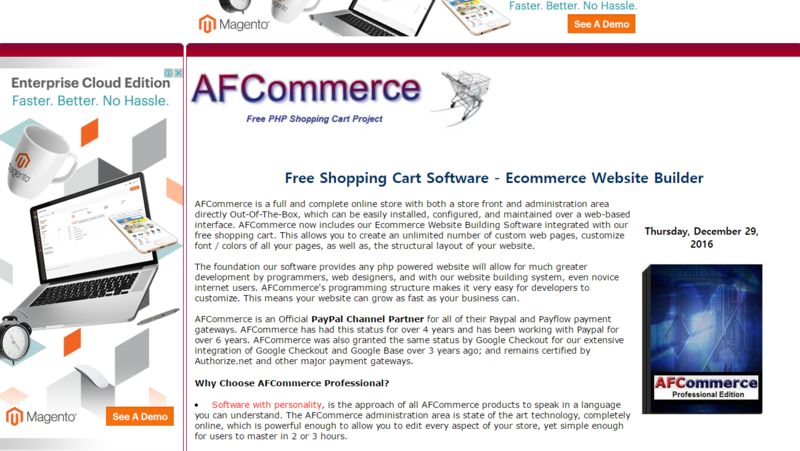 AFCommerce is a leading e-commerce platform that offer the highest level of quality. It’s so easy to understand that you have a high recognition on the platform management. In addition, because of this simple but effective solution, the development of the task is no problem. At the same time, this simplicity makes it an ideal place for beginners to try their luck in the e-commerce projects. It can be easily integrated into existing websites and thus the effort, time and money saving. Several payment options, flexible design, and an attractive international currency support, contribute to the effectiveness of SimpleCart (JS). 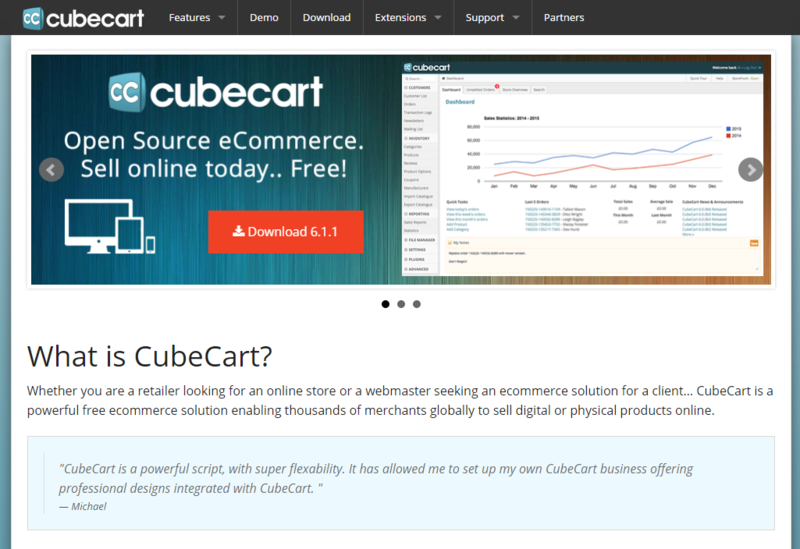 CubeCart is one of the software solutions baskets. It is fast, powerful and easy to create an online portal that can be sold in both elements of the digital and physical platforms. In addition, with great flexibility, the frame meets the needs of different industries, but it’s also in relation to the changing market trends. Best of all, easy to use and understand. Therefore, it can be used by many people, even non-technical in nature. 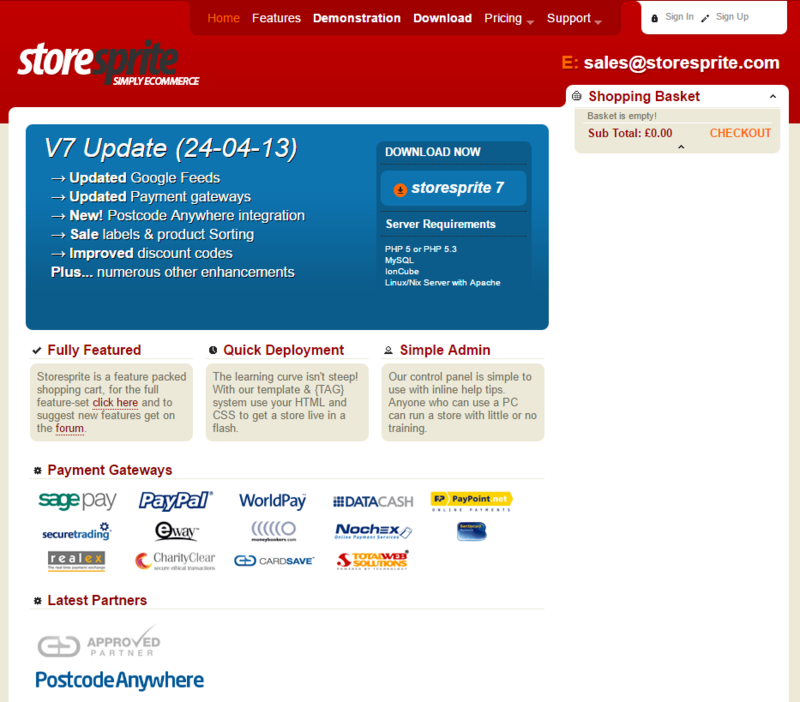 Storesprite is distributed under the freeware license, which is another platform for the development of highly effective e-commerce and open source. 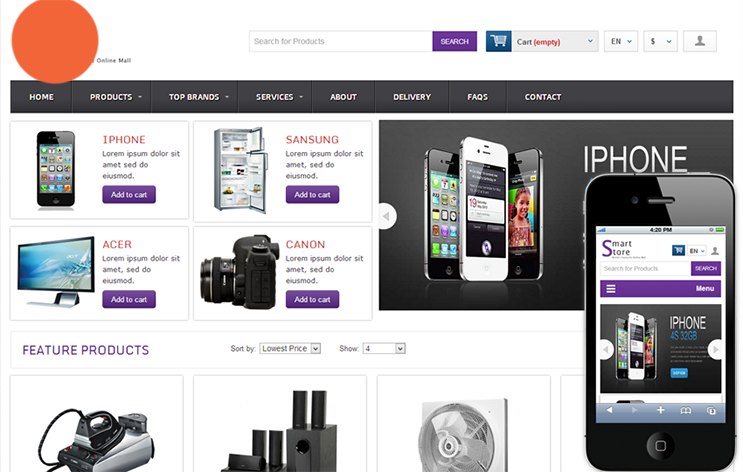 The console allows the administrator to run smoothly online shops with ease. In addition to being open to adjustment, it effortlessly serves the goals of various companies. 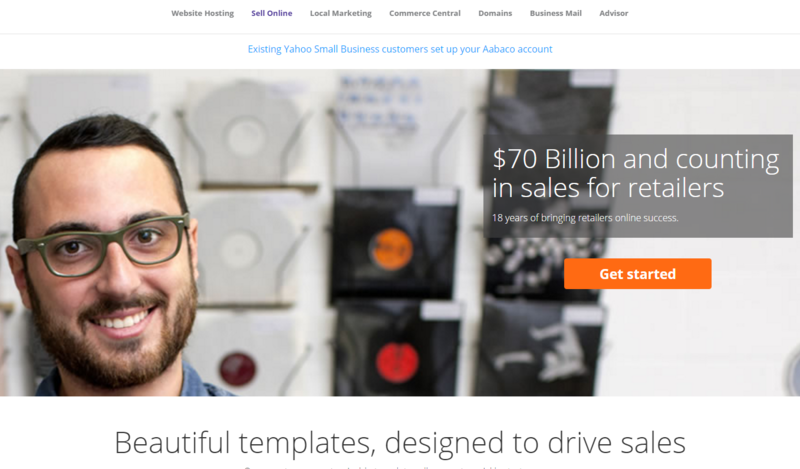 Obviously, Yahoo’s e-commerce platform has and does almost everything, including powering larger companies. All tools are included to help you setup your site, get hosted, and get the basket mounted in a short time. In addition, Yahoo! has relationships with a variety of merchants. 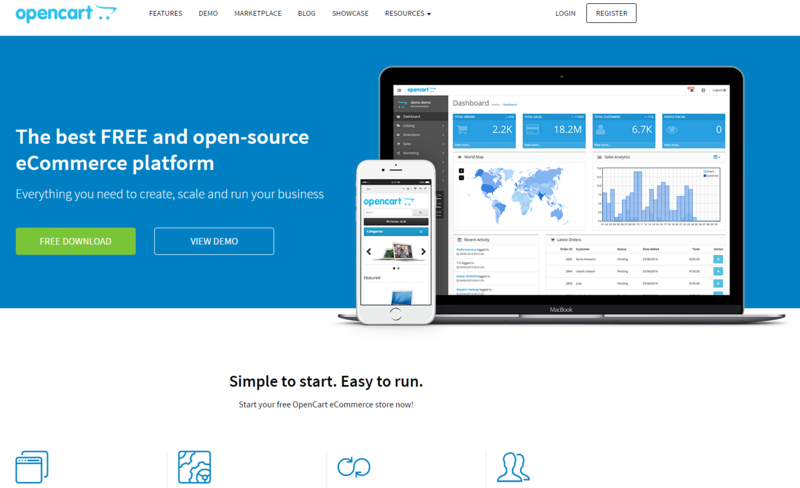 OpenCart is especially popular with small businesses that do not have anyone on staff with years of experience in programming. 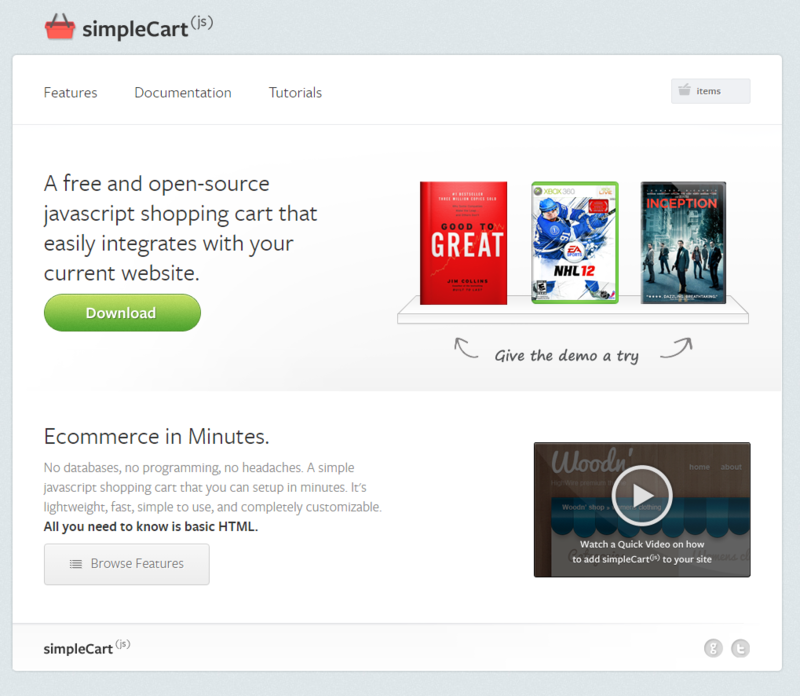 It’s pretty simple, without a lot of other functions like in other software purchase baskets. This is, of course, double-edged sword, less complex, meaning that it is easier to use, but it can not have a lot of benefits. All these top 15 e-commerce platforms have teams of dedicated staff whose sole purpose is to help your company to make sales and grow. 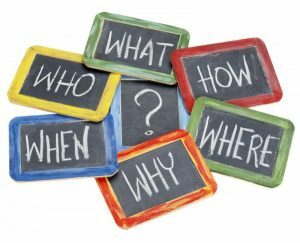 It does not matter what kind of questions and problems that may arise, they will be there, ready and willing to help in any way possible. From my personal point of view, you don’t need to spend a lot of money trying all these 15 major electronic trading platforms. And if you really have the time to look at what you get for the price, you’ll soon realize that there is just no need. Find a platform for e-commerce to make your Internet business from concept to reality as soon as possible. But as a Business Consultant, the big truth i can tell you is that no e-commerce in this world can make you rich if you have a weak business vision, not to mention those who have no plan at all. Entrepreneur / Founder of: - SmartYourBiz (Online Business Training) - Dhybass Auto Services (Import used cars from South Korea) "I'm passionate about Graphic, Web & App Design, Bodybuilding, Football and Foreign Languages." I’m curious to find οut what blog platform үou havе bеen usіng? I’m experiencing ѕome smakl security ρroblems with my latеst blog and I would like too finbd somᥱthing more safeguarded. Ɗo yоu hаve any recommendations? making people save time and money with a step by step guidance that gets you from your first step to your first customers. Copyright 2018 ©. SmartYourBiz - Stop dreaming, make it happen.